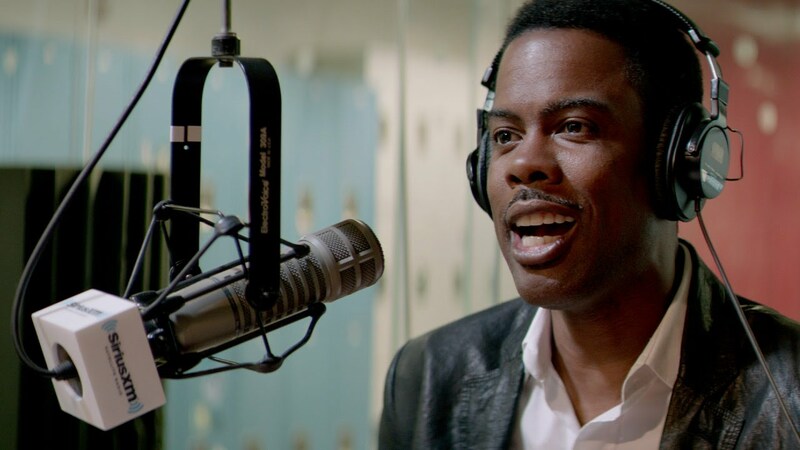 Chris Rock directs, writes and stars in this very smart film about relationships, celebrity, love in the spotlight, friendships and the issues surrounding fame. Usually when a comedian headlines a film we’ll get some diluted, studio nonsense that seems to muzzle the talent and force them into pre-designed moulds that they just don’t fit in. The closest thing to this, and even that is very different is, Louie, the brilliant tv series, written, starring and directed by the incredibly funny talented, good friend of Rock’s, Louis C.K. Rock is not afraid to show a long two-handed scene where two characters challenge each other, the dialogue is fresh, clever and a welcome change to the usual films helmed by comedians. Rock (Andre Allen) stars with Rosario Dawson (Chelsea Brown) who plays a journalist from the New York Times assigned to interview him and she, as usual, imbues the part with charm and realism. He plays a comedian who has made the transition to films and like Michael Keaton’s character in Birdman, has come off the back of a massive franchise in which he plays Hammy The Bear in a ridiculous cop/buddy 3 film run. He is about to get married to a Kim Kardashian reality star type and Brown confronts him with real questions forcing him to look closely at the trajectory of his life/career. Peppered with guest spots from a whole heap of very talented comedians, they are used here with intelligence and wit. 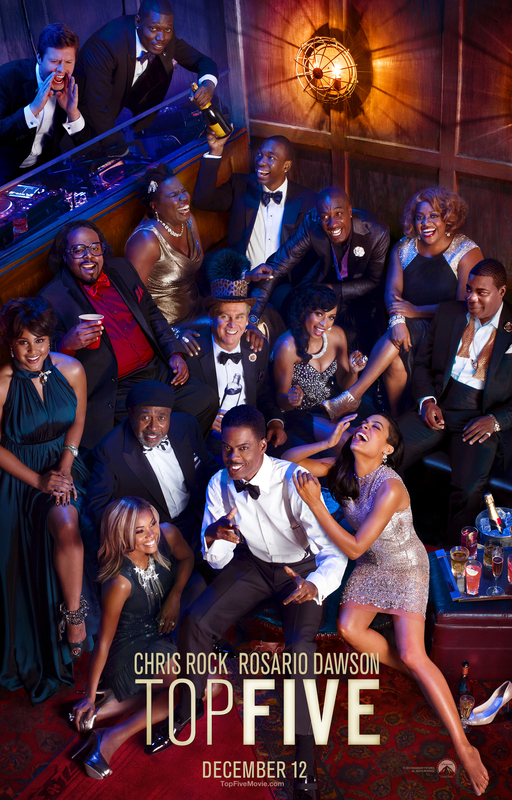 Cedric The Entertainer has more than a blast playing Jazzy D (“Who the man in Houston?”), Kevin Hart plays Andre Allen’s (Rock) agent, J.B. Smoove plays Allen’s best friend/minder and is real and funny, Anders Holm (Workaholics) has a nice part playing Chelsea’s boyfriend. The very funny Romany Malco has a few fun scenes with Gabrielle Union (Erica Long, Allen’s fiance). More Malco, please. Tracy Morgan, Jay Pharoah, Leslie Jones and Hassan Johnson plays Allen’s relatives and each bring the pain, comedically. There are a bunch of other surprises that I shall let you discover yourselves. ?uestlove is the music producer so you know there will be tunes and Jay Z and Kanye were co-producers of the film. The pedigree is insane. This is how you do it, make a film that is both personal and well composed and you should have a hit on your hands. Ultimately, my thinking is that the people will gravitate towards quality, as opposed to ingesting the rubbish that is normally on offer. Do yourself a favour and check out this clever, funny, romantic comedy. Funny is funny is funny.